As important as it is to dedicate ourselves to prepare for CLAT, all of us at some point or the other have been tempted to look at what lies ahead of the exam. Most of you have been trying to get into NLU and we have all caught ourselves wondering about what would be the student life at NLUs after clearing CLAT exam. NLUs are affiliated to the Bar Council of India (Source- BCI: D: 25/2013 (RTI-720/ LE)) and are recognized by the University Grants Commission. National Law Universities established in Bangalore, Hyderabad, Kolkata, Jodhpur, Bhopal are some of the world best law schools in India. 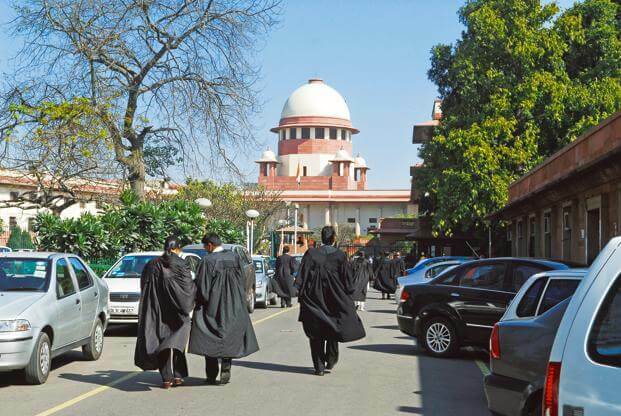 Admissions to law schools are based on CLAT entrance test. Law schools have opened up a variety of career options like corporate counsel, litigation, work in law firms, social work, business and legal process outsourcing. In order to have a better understanding of the lives of students studying in the National Law Universities in India, we have tried to capture their experience with respect to their schedule, a day to day synopsis of time spent in the university. 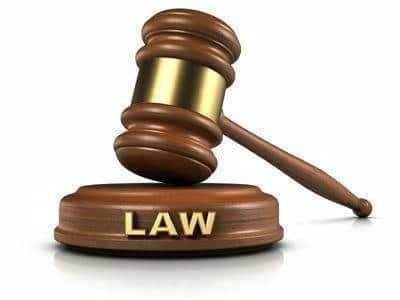 The National Law School of India University (NLSIU) located in Bangalore, was established by a statute passed by the Legislative Assembly of the State of Karnataka. A day at NLSIU often depends on what a student’s interests are. Normally, there are classes between 8:50 to 1:30 pm. When it is project submission time, you will find people sitting in the library working 10-12 hours at a stretch preparing 3000-5000 word research papers on their topic. On other days, however, most people do their own thing. Whether it is sitting in the library to read, go to the gym, play a sport, debate, research for moots, get involved in organizing events (moots, debates, MUNs, Client Counselling competition), legal aid or a research assistant-ship under some Research Centre like Centre for Child and Law, or CEERA. None of this is compulsory, people can also choose to chill – sit in their room, hang with their friends, watch TV shows or sit on Quora all day. But beyond a point, just chilling can get ridiculously boring so people end up doing stuff anyway. There are talks/Conferences/events/Credit Courses happening frequently – one can go for that as well. Juggling between all these things is one of the most important things you’ll learn at NLSIU. The following covers a student’s experience at NLU Delhi. “The first thing that comes to mind when thinking of life at NLUD is “challenging”. Not challenging as in difficult or hard but challenging as some of my dearly held beliefs and many more of my simple and everyday assumptions about right and wrong, good and bad, moral and immoral changed after coming here. My perceptions of people who are “different” from me, be it because of their sexual orientations and identities, because of their beliefs, because of their natures or behaviors or their upbringings, or any other reason, have changed a lot. And while I realize that this change will vary from person to person, for me personally the change has been that I am now much more open, much more understanding, much more curious, and most importantly much more accepting of people who are different from me. The reason this answer belongs here is that the place for a major chunk of this change and hence this is what this place is, at least to me. Now as to the ‘conventional’ answer about NLUD. Well, this place is more like a boarding school for adults and less like a college. It has too many restrictions to be considered a college, in the form of entry-exit timings not just for the campus, but for the hostels as well. There is a general lack of both a well-developed sporting culture and adequate sporting facilities other than for basketball, volleyball and to some extent, badminton. In particular, playing cricket and football is particularly challenging due to the administration’s attitude. The facilities for learning are much more developed in the form of a state of the art library with a lot of subscriptions that allow people to pursue varied interests, as well as a lot of avenues for legal learning and legal research that make it the envy of other colleges. It is very little by way of “entertainment” and “activity” on campus and a lot of the students resort to going out or sticking to their laptops and mobiles. However, since there is a lot of academic activity always going on those interested in ‘that’ line of pursuits never get bored. Across the NLU’s most students wake at the sound of the alarm to catch the 8:50 AM class. Attendance really matters here- they carry 5% of your marks that can save you from flunking the course at times. The classes go on till 1:30 with two 10 minutes and one 20 minutes break in between. Post lunch, most students prefer to catch on the sleep for an hour or two. In the evening, students mostly study or work on their projects. Four research papers a trimester need to be written by every student. Projects and studies and constant time pass is what you do until 1 AM (or 4 AM) in the morning. 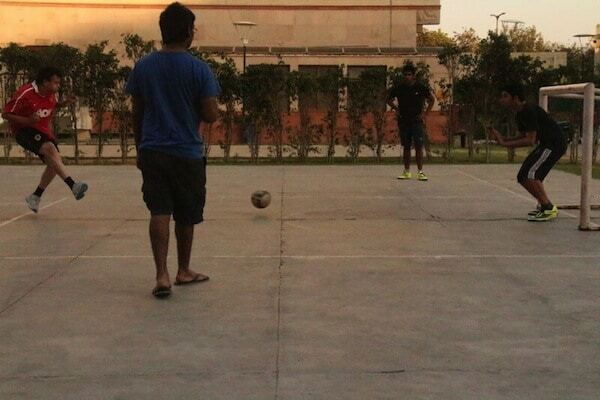 There are a lot of activities going around in the campus at the same time and most students choose to part of one or more of those activities which adds some color to the otherwise mundane academic atmosphere of the campus. The project submissions are at the beginning of each month (barring the first month of the trimester) and midterms after every 1 and a half month, so one has to constantly manage their time between studies, projects and other extracurricular. That being said, people do find ways to get some life in the routine and enjoy themselves albeit a little. 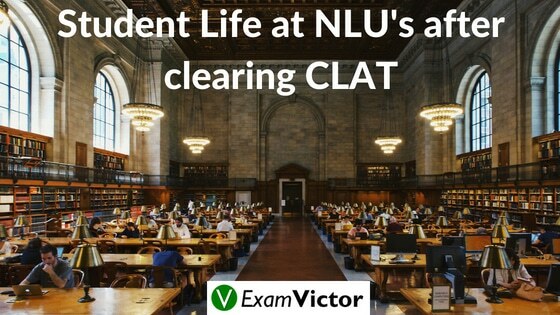 In this blog post, we have explained how is the life of students after clearing CLAT and entering the new environment of NLU’s . It is entering a new world where you are no more school students and you have to adjust with so many changes around you. You have to manage everything on your own. It is a roller coaster ride and a lifetime experience. Hope you liked this post. Let us know your views in the comment section below. You can also check our Online Course Material for CLAT. Is it is really tough to clear CLAT? No, CLAT is not an intrinsically tough exam like IIT JEE or NEET. It is an exam that can be beaten by thorough practice and preparation.